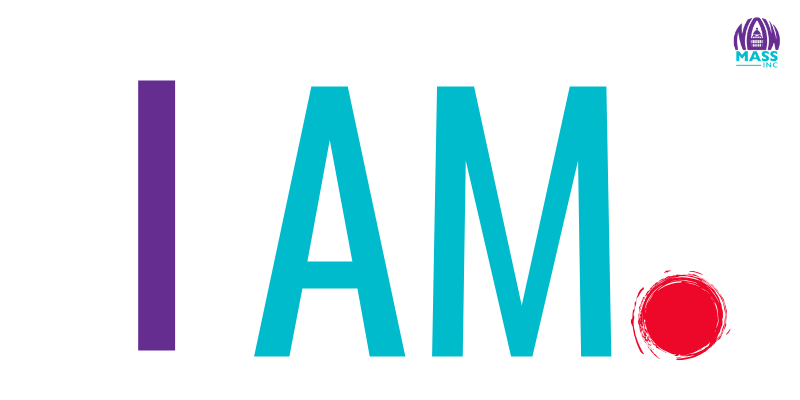 Increasing Access to Menstrual products » Mass NOW INC.
On average, menstruating individuals will use over 9,000 disposal pads and tampons in their lifetime. This can cost over $2,000 over the cost of a lifetime, and contributes to the “pink tax” – the idea that women (and in this case all menstruating people) pay more for their needs. Menstrual products provided in state prisons are often of poor quality or provide minimal protection. In turn, women are forced to improvise solutions or to ask guards for more, a subject often uncomfortable or difficult to broach given that 40% of guards in female state prisons are male. Prisoners have the option to purchase hygiene products from a commissary which are often unaffordable on their less-than-a-dollar hourly salary. As we gear up for the I AM. bill’s first committee hearing, we need to hear your stories about menstrual access in Massachusetts. 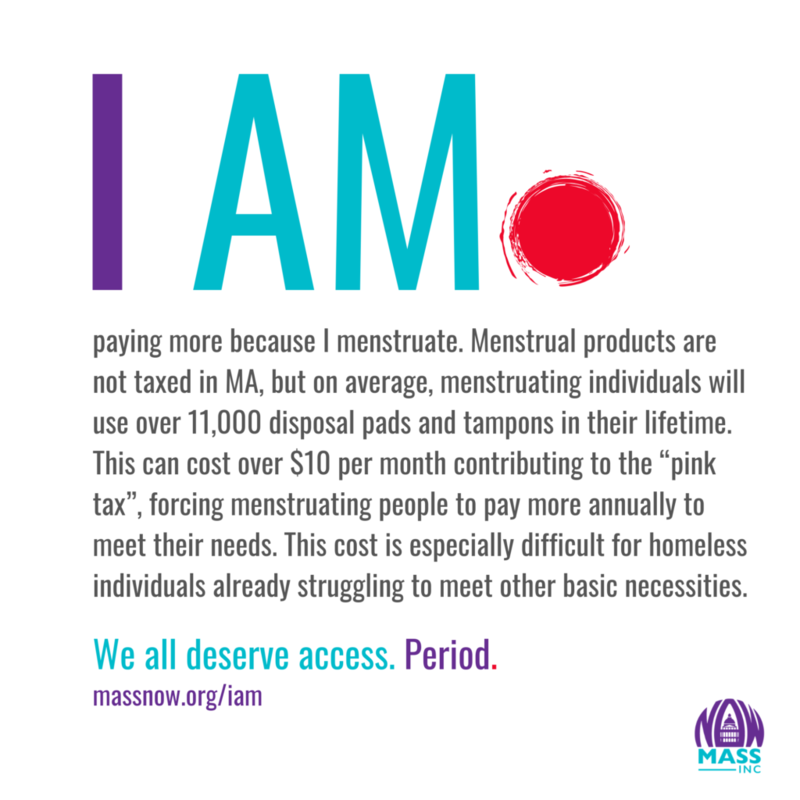 Share your story about why you want Massachusetts to be the first state in the nation to providing menstrual access to public schools, prisons, and homeless shelters in this 5 minute survey below. Calling all activists, advocacy organizations, nonprofits, businesses, and public servants interested in increasing menstrual access and equity in Massachusetts & beyond: we need you! Organizing consciousness-raisings or ‘period talk’ open mic events in your living room, favorite cafe or neighborhood library. This is important community building work to strengthen our personal narratives and take menstruation out of the closet! Introducing Mass NOW's I AM bill. 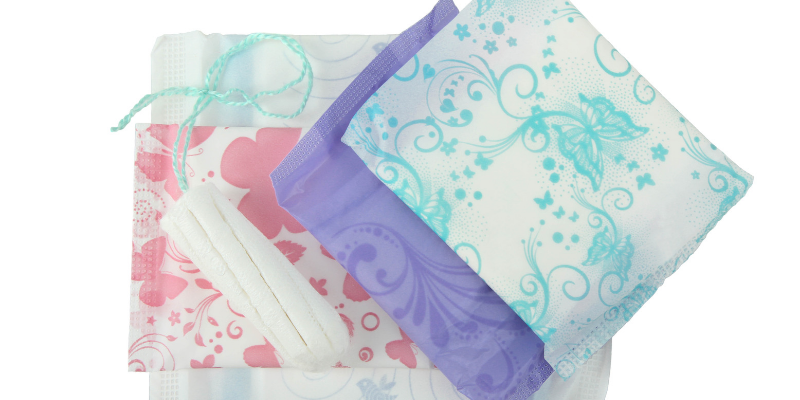 Menstrual products are a necessity – an essential part of caring for personal health for all menstruating individuals. Non-menstruating people go into a bathroom expecting their basic bodily needs will be met (toilet, toilet paper, soap, water etc.) – this is not the case for people who are menstruating. 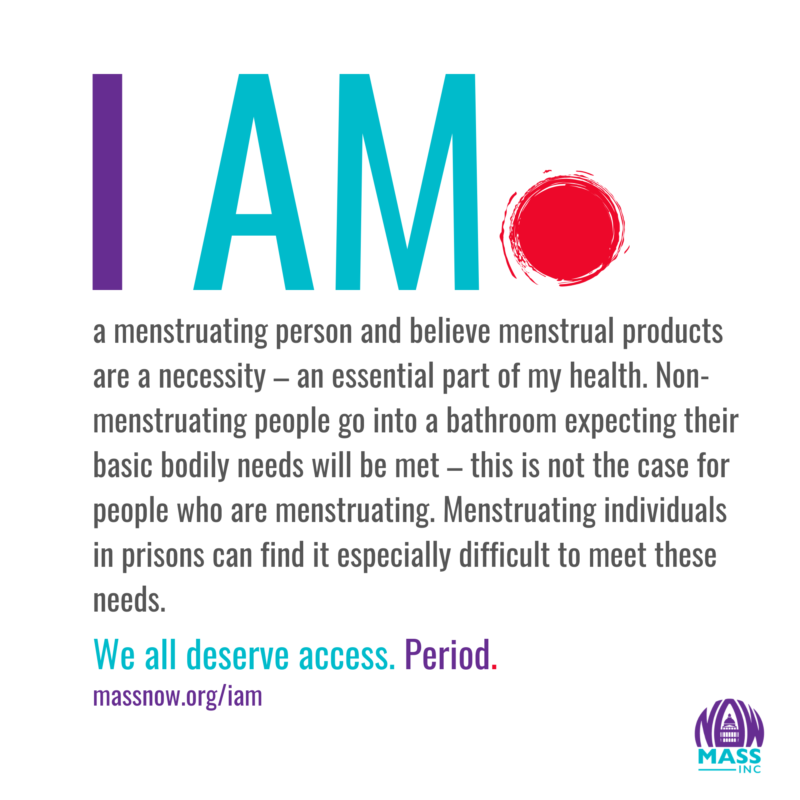 The ability to access necessary menstrual products can be especially challenging for homeless individuals, people in prison, and many young people in public schools. Our new bill, co-written with the offices of two of our lead sponsors Senator Jehlen and Representative Livingstone. 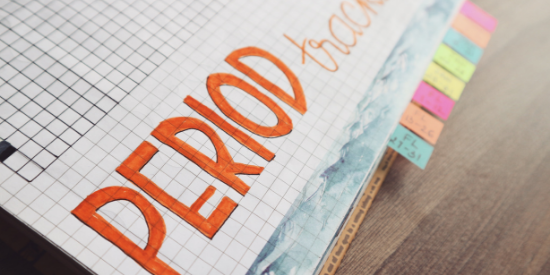 The measure is also being sponsored by Senator Cyr and Representative Barber and is explicitly focused on increasing access to menstrual products for these populations. We are excited to take the lead on building an intersectional coalition to advocate for this bill. 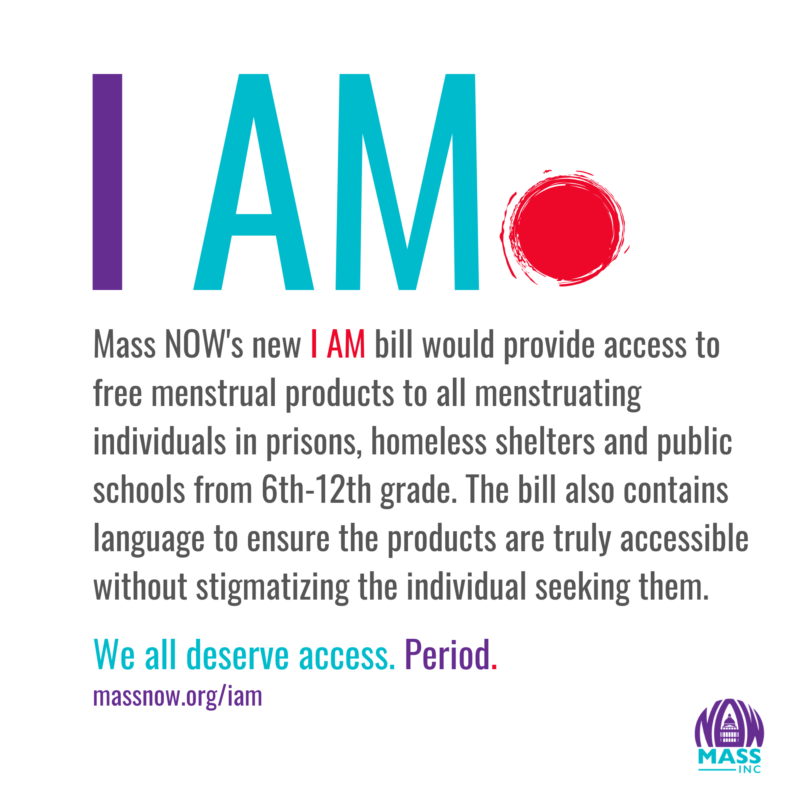 Mass NOW’s I AM bill would provide access to free menstrual products to all menstruating individuals in prisons, homeless shelters and public schools from 6th-12th grade. The bill also contains language to ensure the products are truly accessible without stigmatizing the individual seeking them.